Thank you for your generous donation to our 2019 Step-Up Campaign. Your donation includes tickets to the event and a tax receipt to the maximum allowable amount. Your name will be listed in our auction catalogue, on a stair riser and an event banner at the Berkeley Church, as well as on our website. 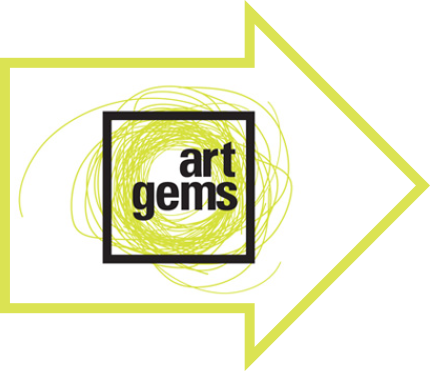 Please indicate in the box below how you wish to see your name appear on Art Gems materials (i.e. Jane and John Doe).